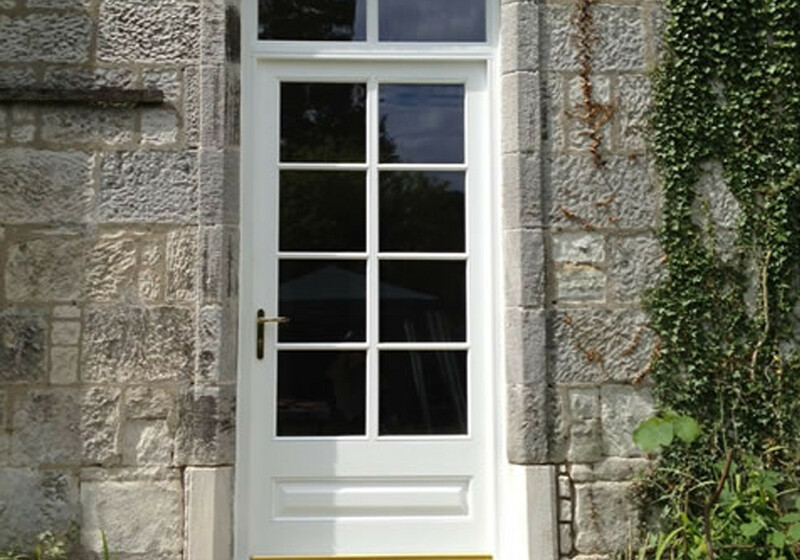 Blairs Timber Windows’ high quality range of hardwood timber door sets are a complement to our range of windows. We supply both the door leaf and the frame, with all hardware and glazing fully factory fitted, ready for installation. 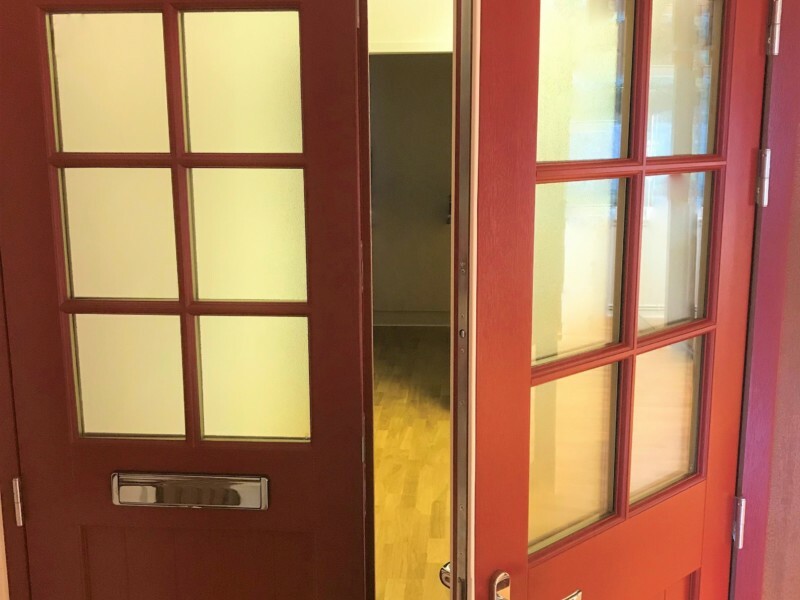 Every Blairs screen is designed to harmonise with both our door sets and our windows, and is manufactured and supplied using standard sections to make specification and installation simple. 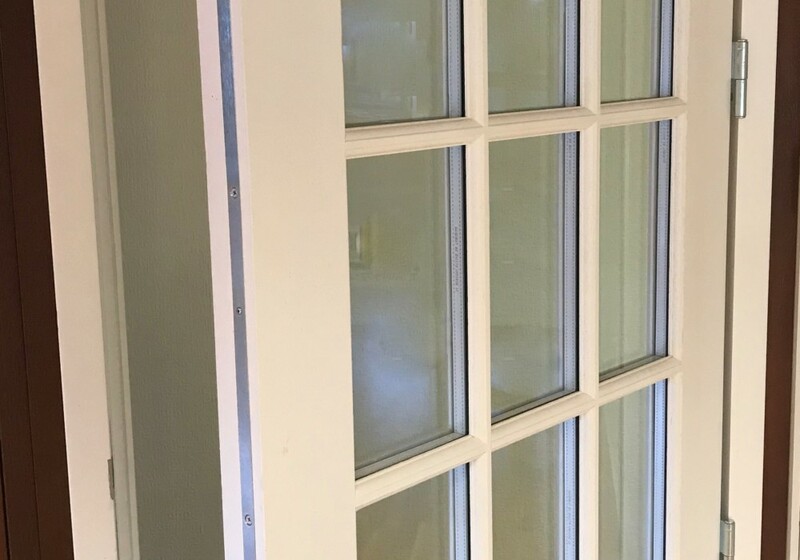 Doorsets and screens can be manufactured to an endless range of configurations incorporating your specific design preferences of single leaf, double leaf, inward opening, outward opening, doubles, sliding, timber cills, low level cills, glazing, plain panels, V-grooved panels, fielded panels, astragals, with sidelights or over lights etc. 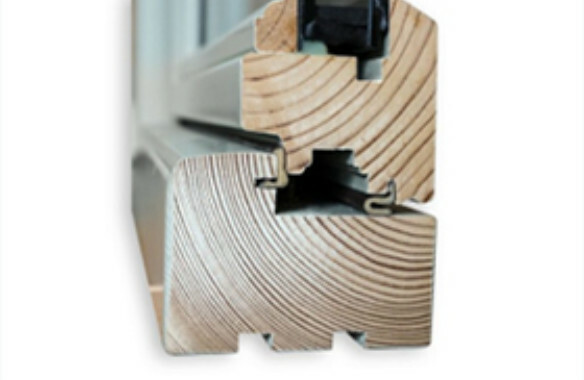 Dual weather seals help to retain warmth and exclude noise and moisture. For an authentic appearance they are discreetly positioned. 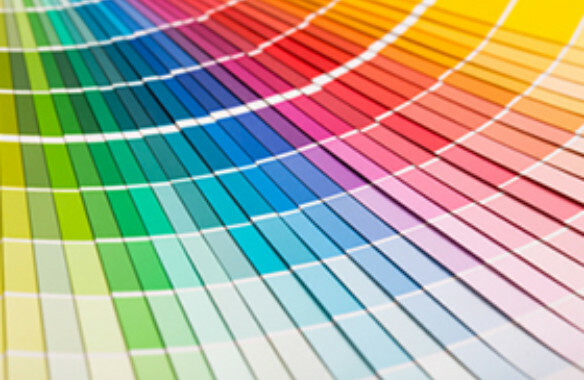 We offer a large selection of paint, stain, glazing and door options. Plus, we can incorporate astragal bars. 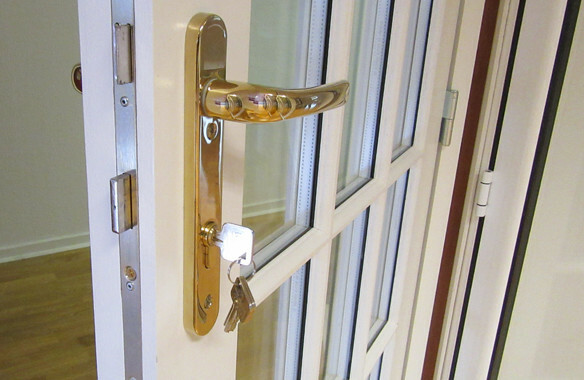 All Doors are fitted with multiple locking points and security claws as standard. Security laminated glass can be fitted.